US President Donald Trump announced he would meet the North Korean dictator Kim Jong Un next month in Singapore. The two leaders would "both try to make it a very special moment for World Peace!" said Trump. 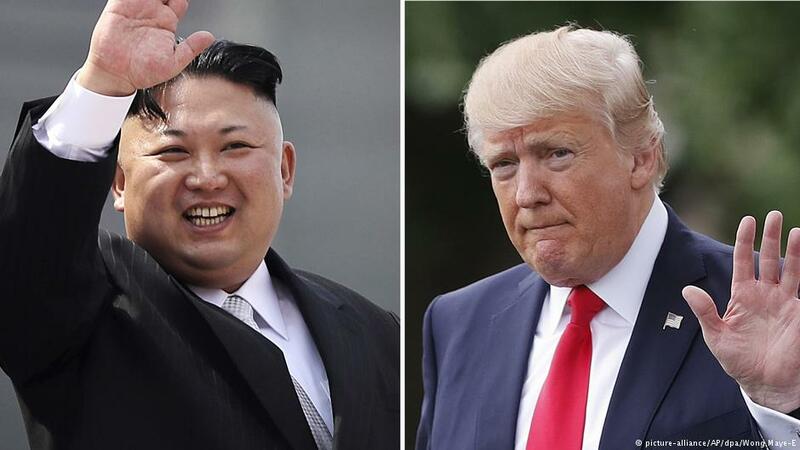 The leaders of the US and North Korea are set to meet on June 12th in Singapore, Donald Trump said on Twitter on Thursday. The meeting comes amid a historic diplomatic thaw that saw North Korea pledge to give up its nuclear weapons. "We will both try to make it a very special moment for World Peace!" Trump added.